European SMEs are recovering and this trend is confirmed by data showing that over the period 2008 – 2017, gross value added generated by EU-28 SMEs increased by 14.3% and SMEs employment grew by 2.5%. 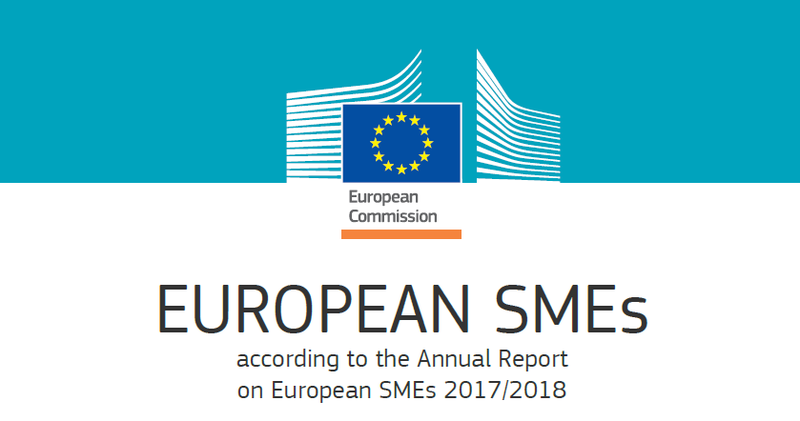 This is what the European Commission found out and shared in the Annual Report on European SMEs that reviews the recent economic performances and analyses the achievements of the Small Business Act (SBA) that celebrated its 10th anniversary in autumn 2018. According to the Report EU-28 SMEs significantly contributed to the European recovery, by accounting for 47% of the total increase from 2008 to 2017 in the value added generated by the non-financial business sector and for 52% of the cumulative increase employment in the sector. The projections for 2019 remain positive, EU-28 SMEs are expected to grow by 1.3%, but this trend could be affected by numerous risks, such as the development of the Brexit or potential international trade conflicts. “second chance” – ensuring that honest entrepreneurs who have experienced bankruptcy are promptly given a second opportunity to succeed. The International Network for Small and Medium Sized Enterprises-INSME is a legally recognized not-for-profit Association open to international membership.